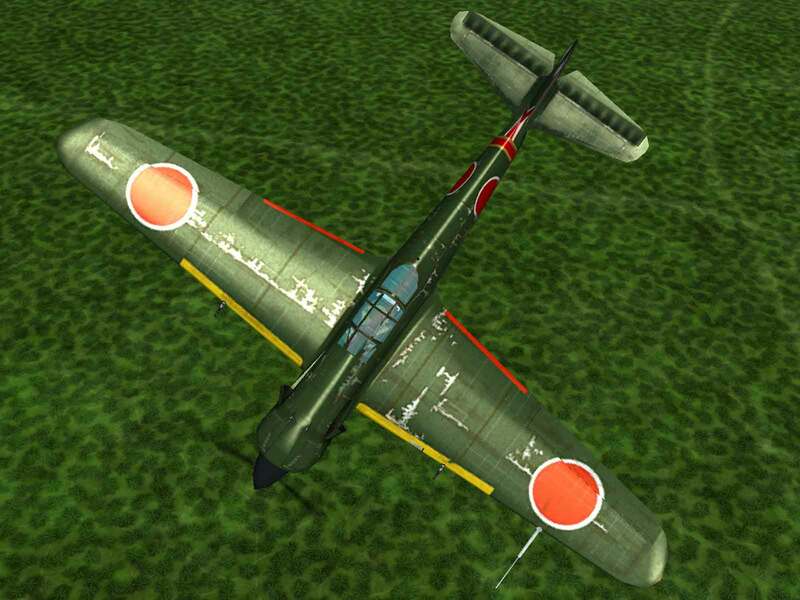 An overall assessment of the effectiveness of the Ki-100 rated it highly in agility, and a well-handled Ki-100 was able to outmanoeuvre any American fighter, including the formidable P-51D Mustangs and the P-47N Thunderbolts which were escorting the B-29 raids over Japan by that time, and was comparable in speed, especially at medium altitudes. Seeking to upgrade the output of the 1,100 hp Ha-40 engine, Kawasaki started working on a 1,500 hp replacement, the Ha-140. This new engine was intended to be used in an upgraded version of the Ki-61 with larger wings for improved maneuvering. However, the engine encountered terrible teething problems, including a weak crankshaft and the wings were subject to failure during high-performance altitude testing. 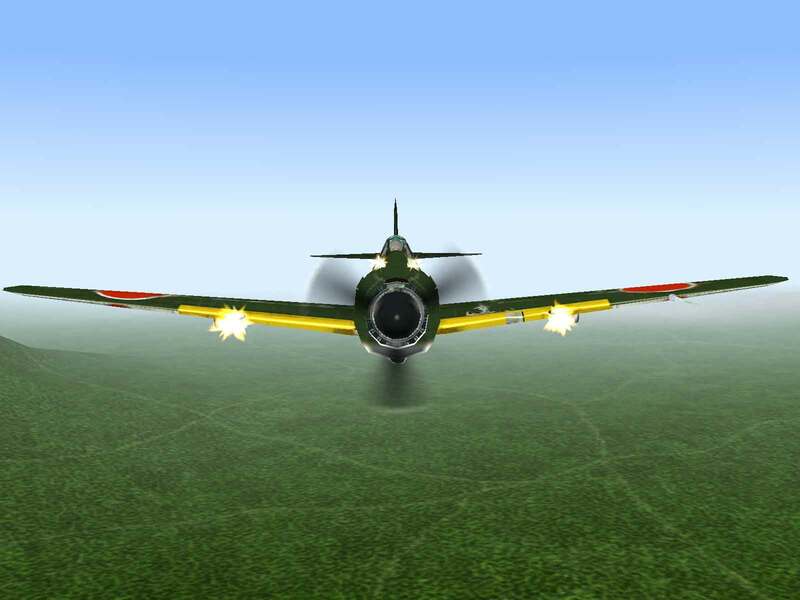 With improvements to the wing and an increase in fuselage length, the Ki-61-II-KAI was ready for production, but the engines were still having problems. 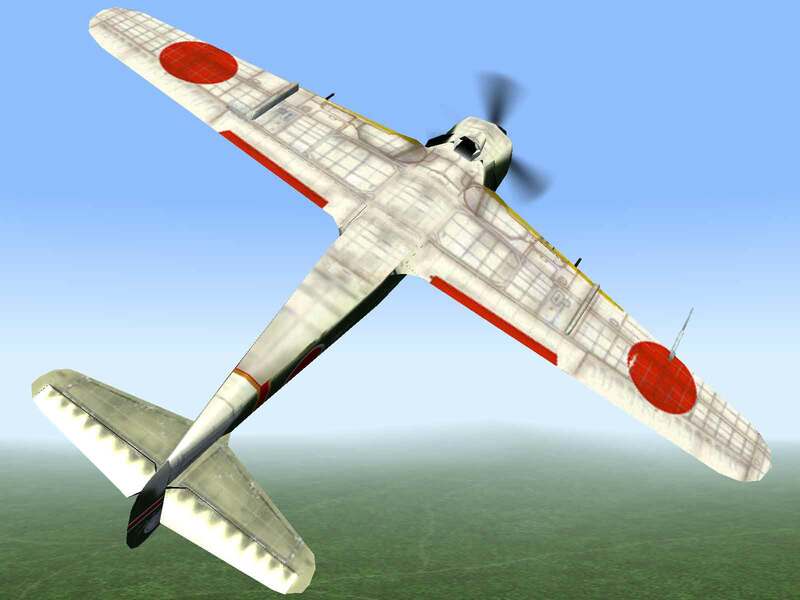 However, the Ministry of Munitions was confident that the engine problems would be solved and ordered Kawasaki to start building airframes. By June 1944 the problem of home defense was becoming acute and while good engine-less airframes were sitting unused at the factory, operational Sentais were being forced to use older, less capable planes. Finally, in November 1944 the Munitions Ministry instructed Kawasaki to search for a suitable replacement for the ill-fated Ha-140. Being designed around an inline engine, the Ki-61-II airframe was only 2’9″ in diameter where the engine was mounted. All other engines of similar size were already spoken for and the only engine of even similar diameter and power output was the 4 foot diameter Ha-112-II radial engine then being used for bombers. After studying the FW-190A engine mount, which also married a large engine to a small airframe, work began on three Ki-61-II-KAI airframes. 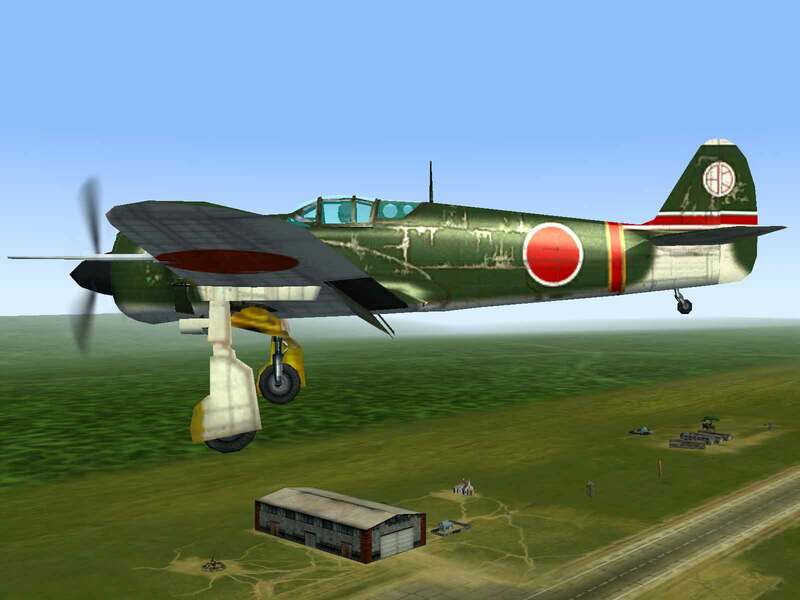 The result was called the Ki-100 and first took flight on February 1, 1945. Due to the lighter weight of the engine, the plane came in at about 800 lbs. less than the Ha-140 powered Ki-61. The power output was the same and performance was identical in all respects except top speed, which was reduced somewhat due to the additional drag of the radial engine. Eventually 271 Ki-61-II airframes would be converted to Ki-100s with the remainder Ki-100s being purpose-built. The appearance of the new Tony came as a complete and unpleasant surprise to Allied aircrews and Japanese pilots hailed it as the best and most reliable fighter they had. Its easy handling characteristics were particularly welcome to the Army as younger pilots often had less than 100 hours total flight time before being assigned to combat units. Francillon, Rene J.; Japanese Aircraft of the Pacific War; Naval Institute Press, Anapolis, MD; 1979.